We paint in almost every medium and subject without specific instruction. When assistance is required we help each other. The occasional trip to London visiting Art Galleries is enjoyed (for inspiration perhaps). 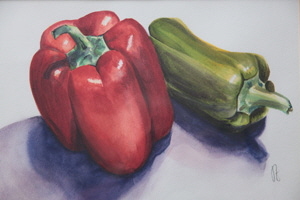 We are a small, friendly, self-help group which meets fortnightly using watercolour to paint flowers, fruit, or vegetables in a botanical manner, assisted by our tutor, Gordon darby. One or two new members will be welcomed and encouraged. Please contact Christine Duckworth for more details and directions to her house. We now have a new group “up and running” of ladies who are learning to crochet. The group is small to enable us to sit around a table and for everyone to be helped individually by the group organiser. Everyone is learning at their own pace so you can be a complete beginner, or someone who has “done a little bit” and wants to improve. We meet on the first Wednesday of the month in the afternoo, 2 pm - 4 pm and members take turns in holding a meeting at their house. 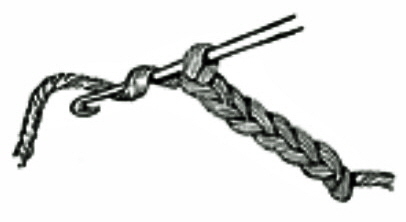 All you need to start is a crochet hook (ideally size 4) and some double knitting wool. We have meetings when needed to plan our productions, then a series of rehearsals in members’ homes or gardens leading up to the actual performances. One, or sometimes two, productions are mounted each year. New thespians and back-stage folk will be most welcome. Experienced or inexperienced actors always welcome. Meetings : Irregular, depending on productions. The group has been working on a varied repertoire now consisting of well over 50 pieces ranging from Swing Low Sweet Chariot to Nellie The Elephant including a number of folk songs and Christmas Carols. Most of our pieces involve part playing and we tend to work from printed music. Above all we aim to enjoy our music and we have previously played for senior clubs and for some charity fund raising and are now planning further events. 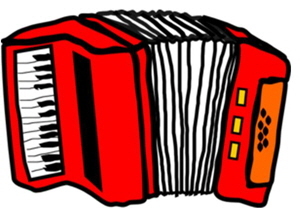 Occasionally we have joint sessions with one of the U3A Recorder Groups and these sessions have been most enjoyable. It’s really surprising how very well the 11 instruments sound when played together. We would be delighted to consider anyone new who is interested in learning to play the instrument. It would be better if you can already read music and have already had some experience playing another instrument but these are not necessary prerequisites. We will be pleased to give advice and guidance to anyone interested. Contact the group organiser if you would like to know more about the group. New members welcome. This group is a get-together of embroiderers and quilters of diverse abilities to exchange ideas on sewing crafts and enjoy the social event. Those with particular skills help others, so members can extend their range. Beginners welcome. At our first meeting we played pieces by Beethoven, Chopin and other less well known composers. Then lots to chat about over a cuppa. We are a small group so budding pianists of above beginner standard are welcome. Come and read plays with us. It’s fun and no preparation is needed. Sets of different plays are provided and the time allows us to read a whole play. 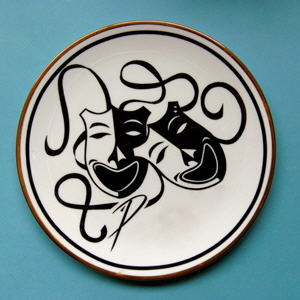 In the interval we eat cake and at the end discuss the play, so come and enjoy yourself. New members welcome. 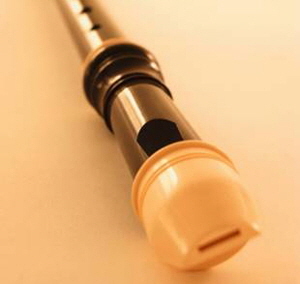 We enjoy playing a variety of music written for ensemble groups and would welcome players of any member of the recorder family who would like to join us for fun and enjoyment. Singing for Fun is an informal, relaxed group for all who enjoy singing along to traditional and folk melodies as well as songs from the shows. We don’t expect members to read music (though this may help) and the emphasis is firmly on fun. 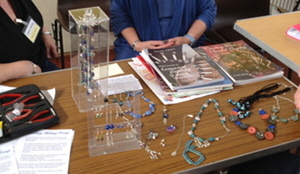 We meet round a table in each others' homes making a variety of wire & beaded jewellery. Abilities range from beginners to intermediate. All that is needed can be provided for the first few weeks, including beads, wire and small tools. The idea is to exchange ideas, learn and help each other while enjoying ourselves. 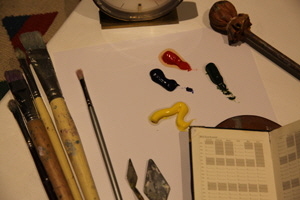 Occasional visits to jewellery exhibitions and galleries are agreed and outside workshops arranged.